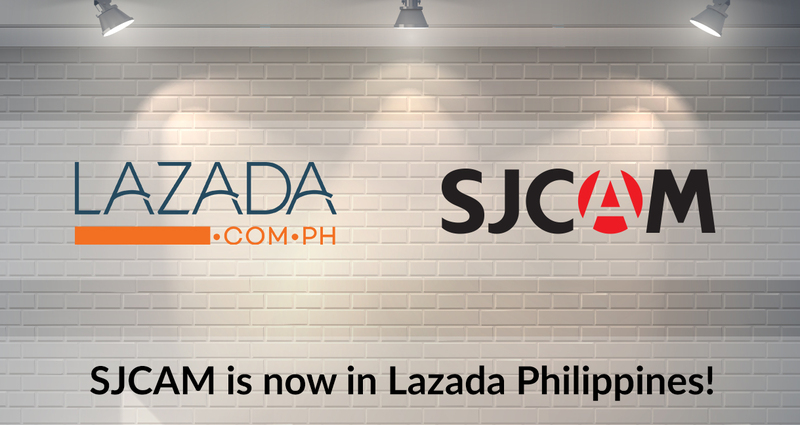 SJCAM is proud to announce the opening its first Official Store on Lazada Philippines! 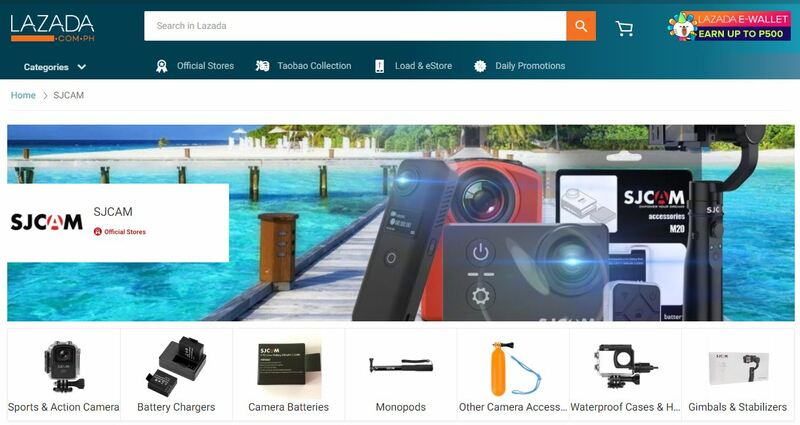 SJCAM Now Has An Official Lazada Store In The Philippines! If you’re from the Philippines, just go to the Lazada Philippines website either via your desktop browser, mobile browser or download the Lazada app and look for SJCAM with the Official Store badge to get authentic SJCAM products! The Official SJCAM Store at Lazada.com.ph delivers nationwide, and if you’re in Metro Manila, you can have your action camera sent to you by Cash On Delivery, with no shipping charges! Visit the store by clicking HERE!